Dark wave infused indie rock in 2018 - is this naive, or awesomely trendsetting? 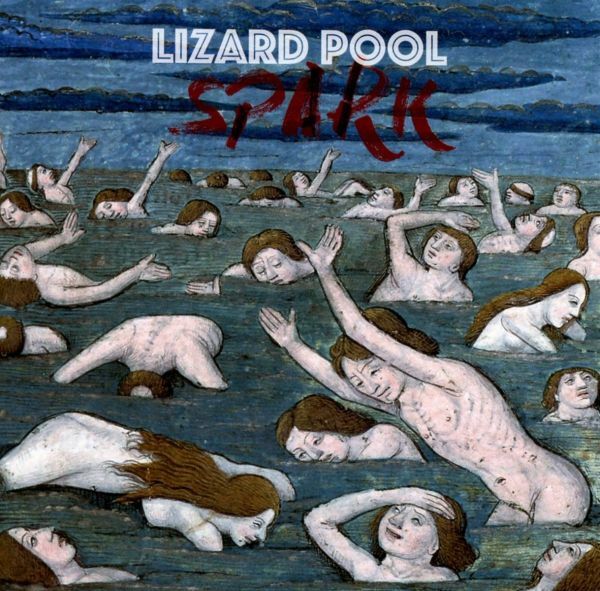 Lizard Pool themselves, pay no need to trends, although they come from the hip city of Leipzig. Some say they revive the golden age of post-punk, others say they combine "weltschmerz" with rebellion. Lizard Pool play with downcast eyes but at the same time keep one on the dance floor, yet are dancing for themselves, and when they are not moving to the beat, they are somewhere on the fringes, watching the action while sipping cold beers, and wondering what the hell is going on, with life, with dreams and the anger Over the past two years, Lizard Pool has played numerous concerts, including support for Phillip Boa, Pink Turns Blue, She Past Away, Fliehend St, and played some festivals such as the NCN and the Out of Line Weekender.